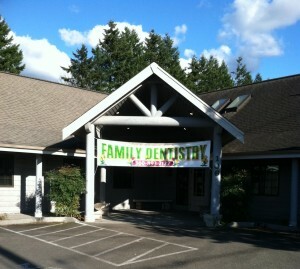 Dentist in the beautiful City of Orting, Washington. This entry was posted in Community, Dental Articles. Bookmark the permalink.